Unites with local Queens businesses to create a brighter, better community. ASTORIA, QUEENS, NY, 12/7/16 – Today, 816 New York, a full-service strategic branding and marketing consultancy, joined Long Island City Partnership, a non-profit neighborhood development organization for Long Island City, Queens. 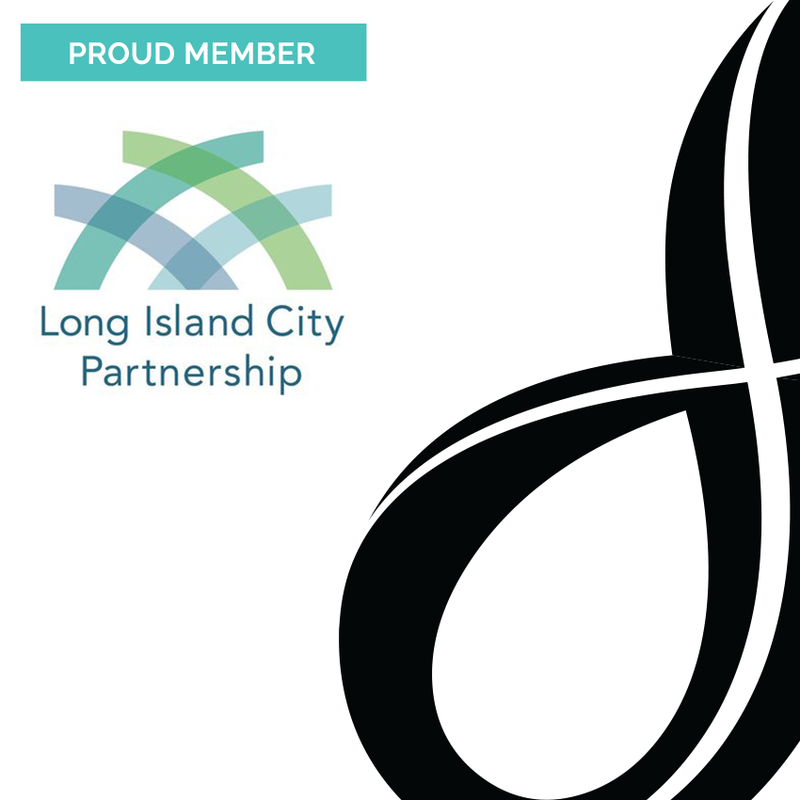 The decision to join the LIC Partnership comes as part of the agency’s ongoing commitment to actively engage with the local Queens community. They are offering a free 30-minute brand strategy session to visitors to the Partnership Perks program, a directory of Long Island City businesses. Long Island City is home to Fortune 500 companies, world-renowned arts and cultural institutions, prominent film and television studios, a large industrial base, and over 70,000 residents. It is a diverse and authentic NYC neighborhood in Queens, America’s most diverse county. The LIC Partnership’s mission is to advocate for economic development that benefits the area’s industrial, commercial, tech, cultural, tourism, and residential sectors. The goal is to attract new businesses to LIC, retain those already here, welcome new residents and visitors, and promote a vibrant and authentic mixed-use community. In addition to joining the membership community, the brand agency has been approached to perform brand identity project work for the LIC Partnership organization.